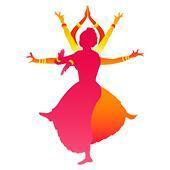 Nruthyam Dance And Music Studio conducts classes in Aerobics, Bollywood Dance Classes and Dance. 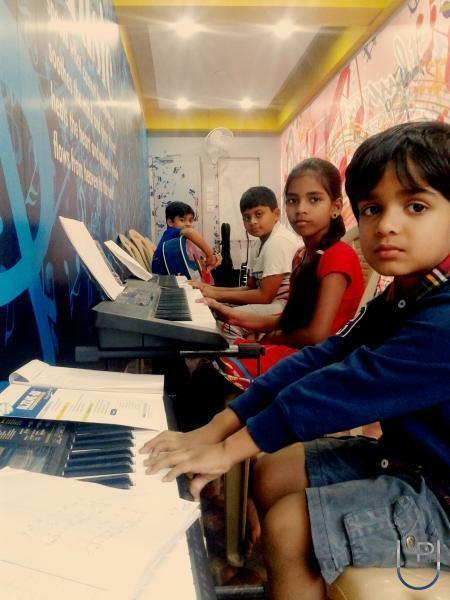 It is located in J P Nagar Phase 8, Bangalore. It takes Regular Classes- at the Institute.